This article is about the guest star. For the character, see Cheech Marin (character). 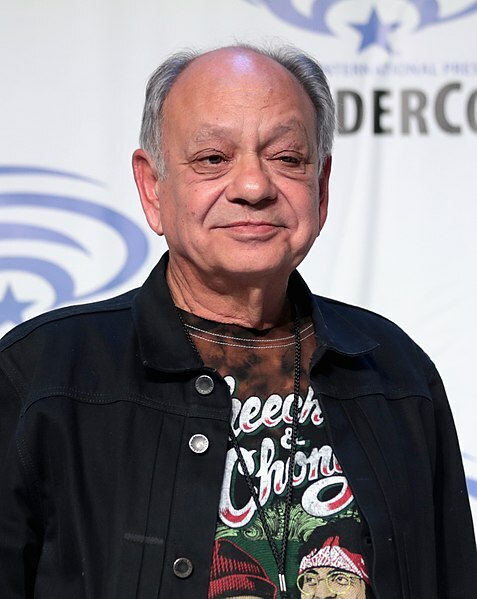 Richard Anthony "Cheech" Marin (born July 13, 1946) is an American actor, comedian, and writer. He voiced himself in the season 22 episode "A Midsummer's Nice Dreams". Modified on September 12, 2014, at 10:09.